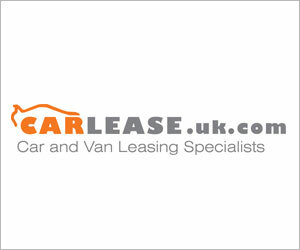 Mercedes Van drivers will find a new online service offered by the van maker. 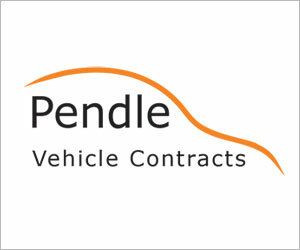 The new service allows van drivers to book MoTs and repairs more easily and with a clear idea of costs. 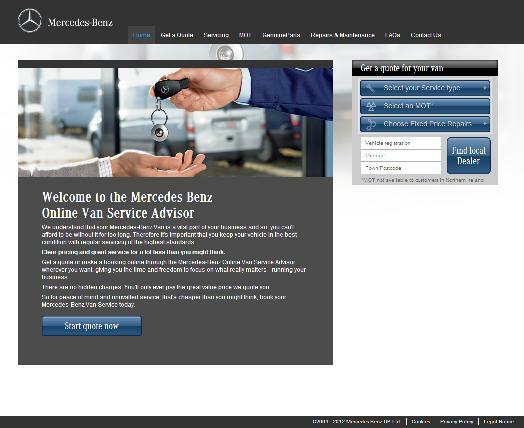 The website will offer Merc van owners to get no-obligation quotes and complete an online booking for vehicle maintenance at their own convenience. No hard sells, easy to understand and 24-7, say the boys from Mercedes’ commercial vehicle division. It uses the van’s age and millage for individual vehicles to offer bespoke services such as wiper blade replacement, front headlight replacement; brake pads and discs; starter motor replacement and MoTs. You can pick from the van dealers closest to your business and the services offered at each of the locations such as collection and delivery and courtesy vehicles. A valeting service will also let you take your van for a good thorough cleaning when it really is overdue for one. The dealer workshops are usually open for 100 hours a week – including Saturdays, with many open 24 hours a day during the week; meaning that there won’t be any more waiting around for you to have your van looked at, at the dealers convenience. More time spent on the roads generating revenue and profits is the upshot of such an extensive service. Prices shown indicate a 12 month labour guarantee as well as a 2 year European warranty for any genuine parts fitted to your van. Using the Mercedes-Benz Online Service Advisor, the average cost of a service for a Vito (111CDI) is £170 and for a Sprinter (311CDI) is £172 – both prices are inclusive of 20% VAT. Previous articleIs 80mph motorway limit safe for van drivers?